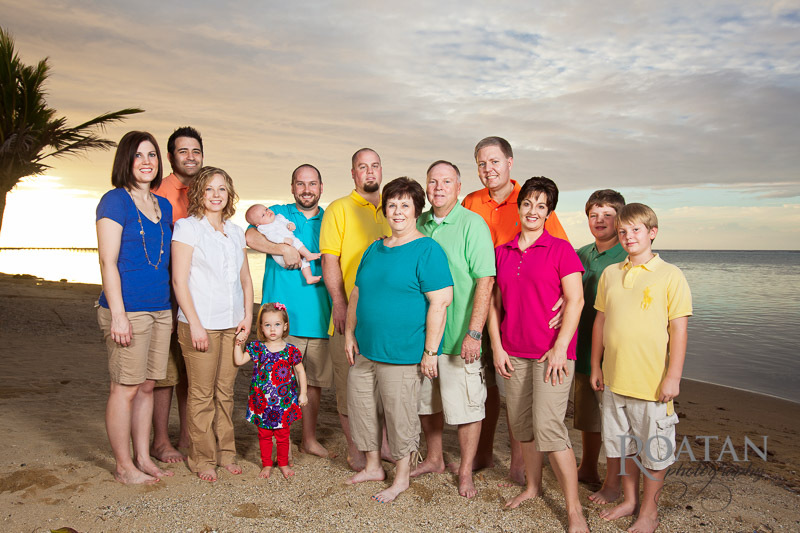 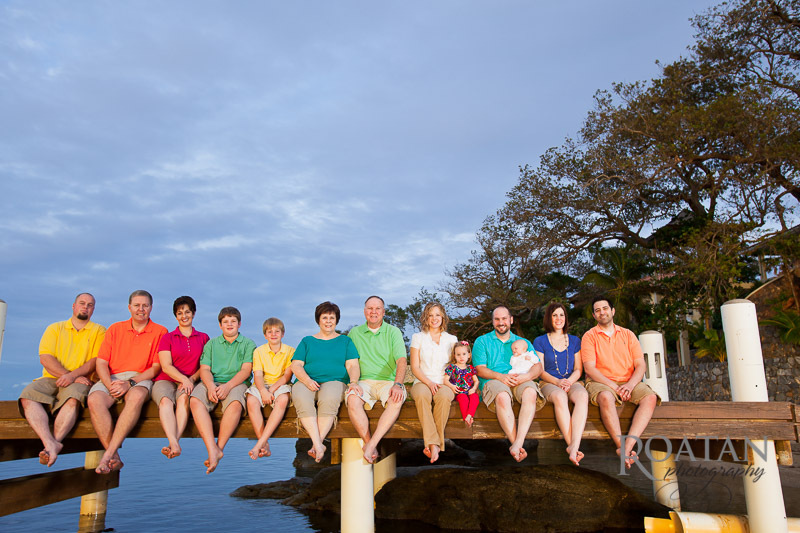 While visiting the island on vacation the Cornell’s decided it would be a good time to get an extended family portrait. 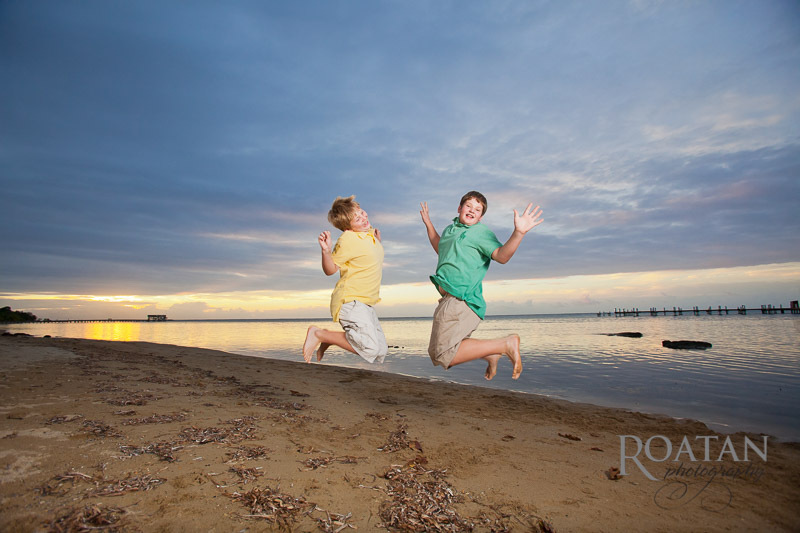 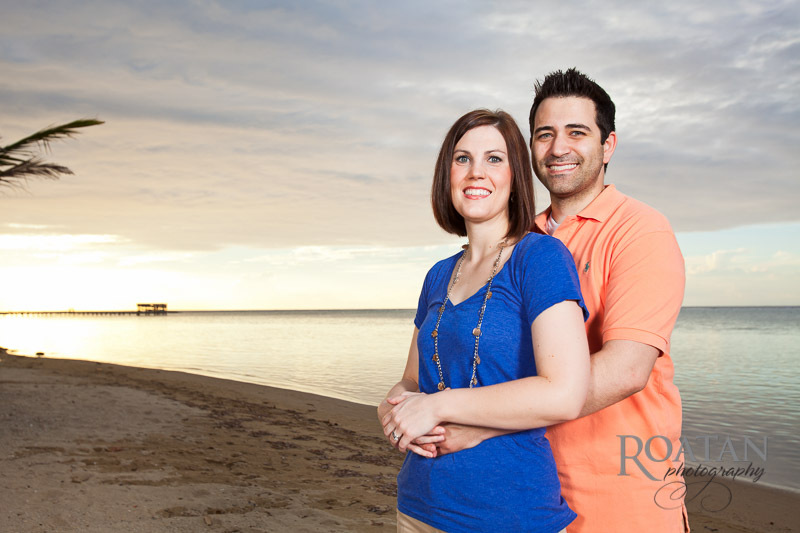 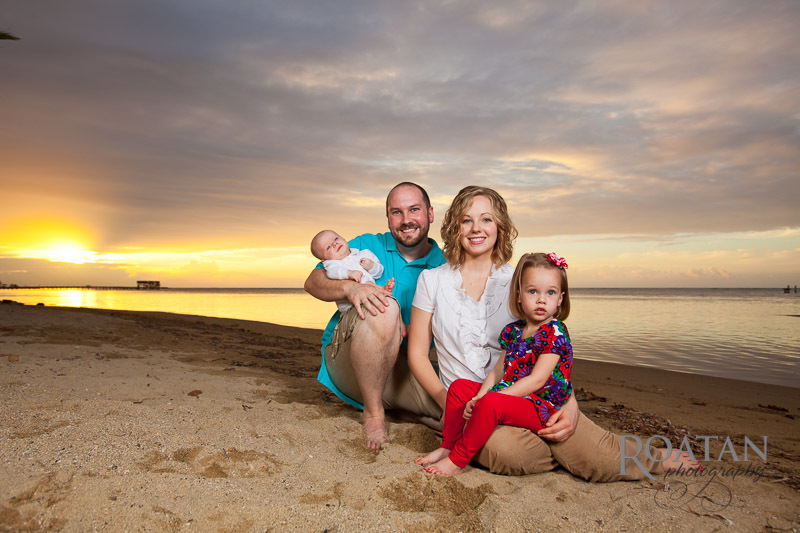 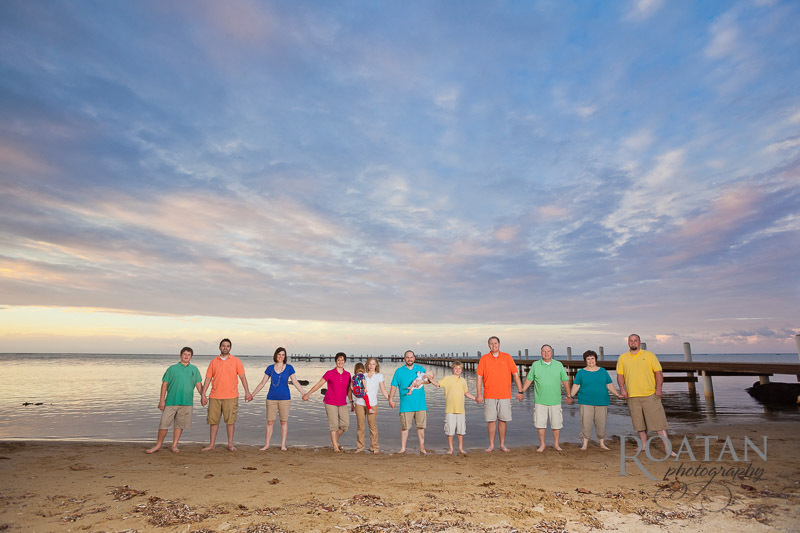 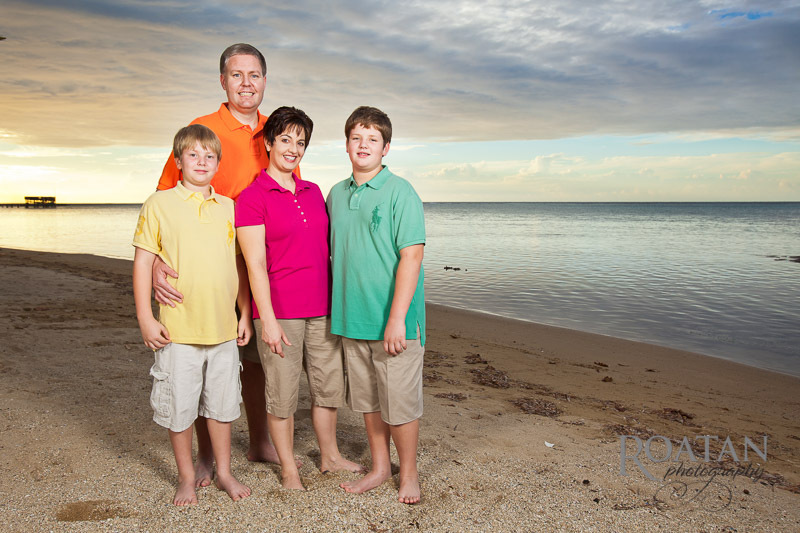 We decided to take the pictures on one of the beaches of Sandy Bay at sunset. 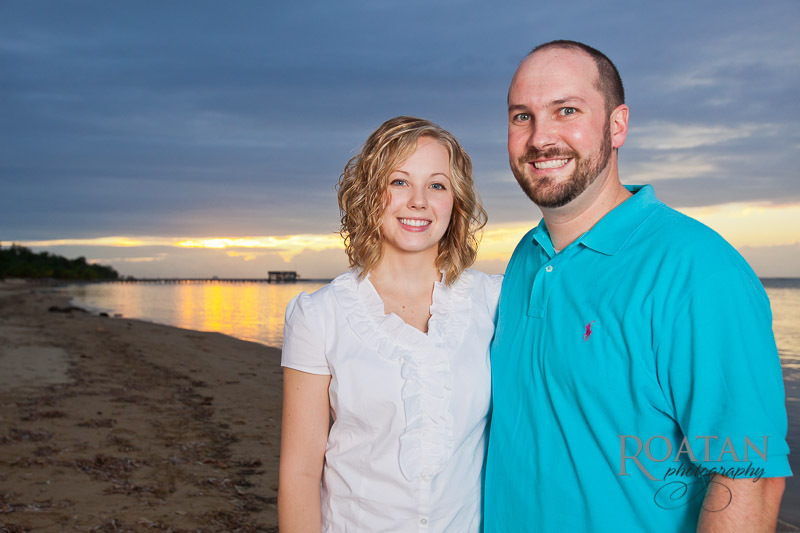 The sunset was beautiful, and the photos came out great! 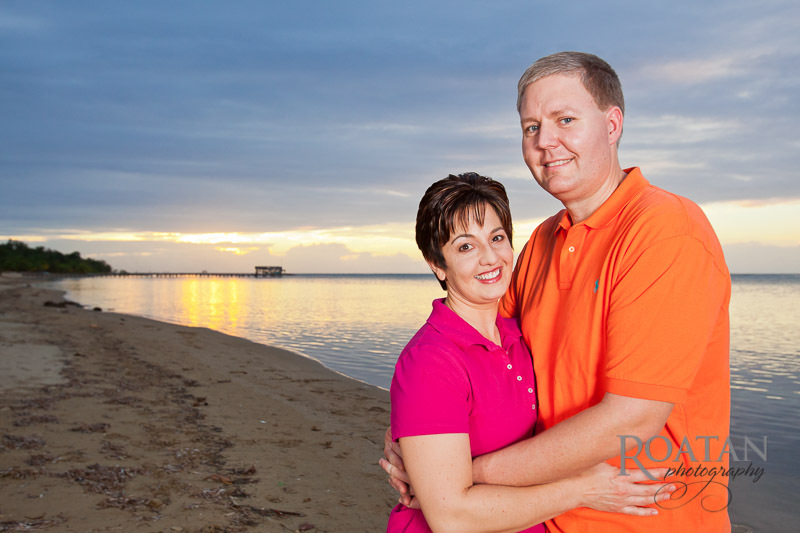 Here’s a few from the photo session.